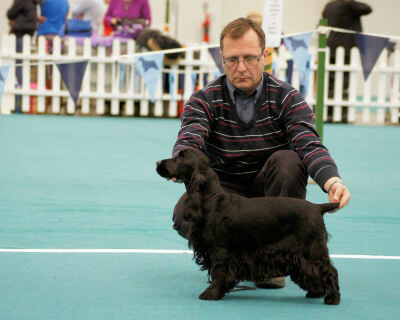 Results on the Community page as usual. 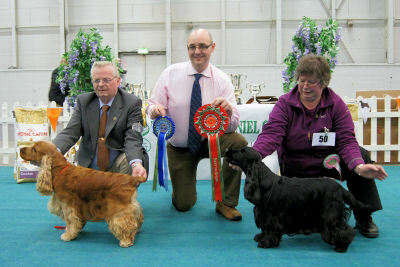 Our thanks to all those who entered, exhibited, judged and worked to support the Show. 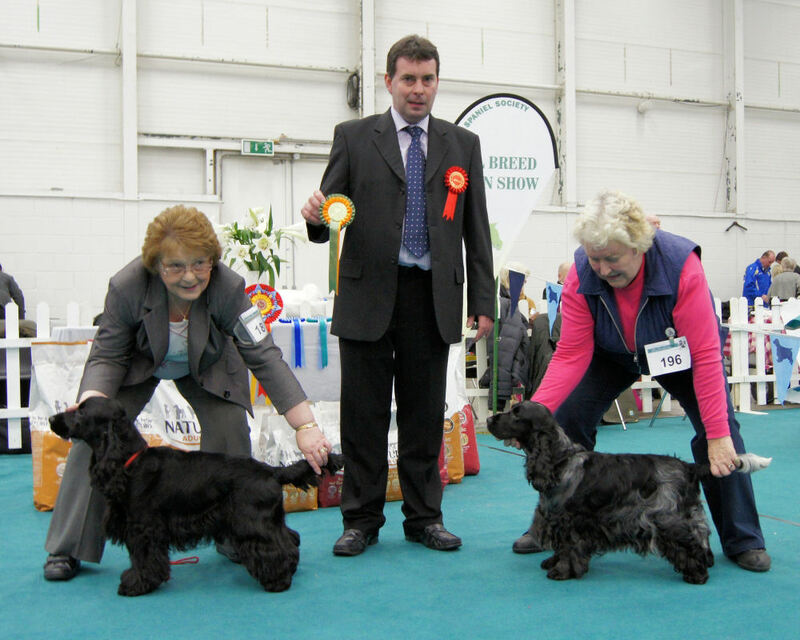 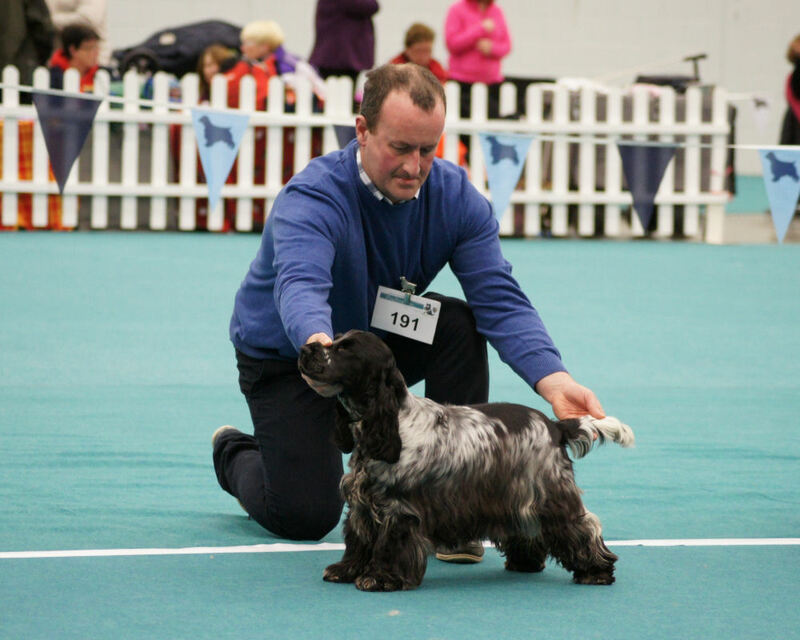 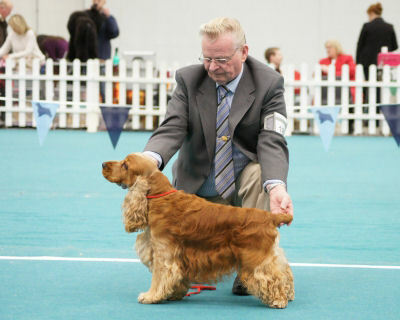 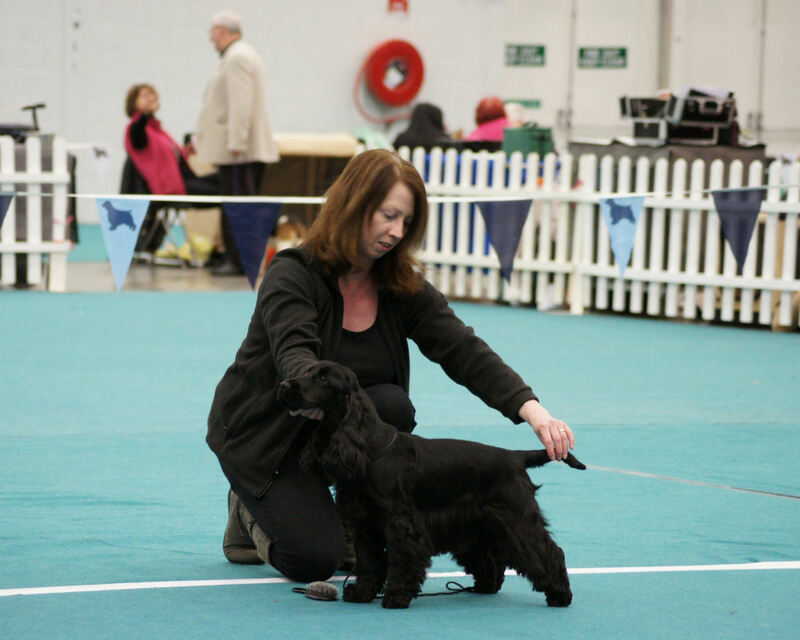 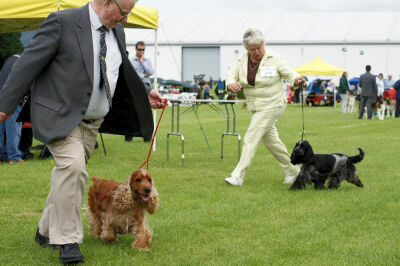 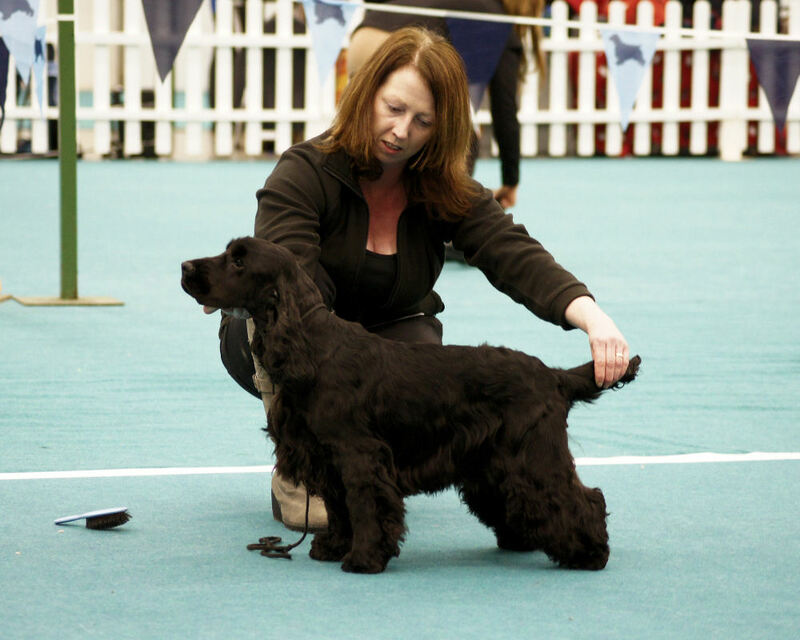 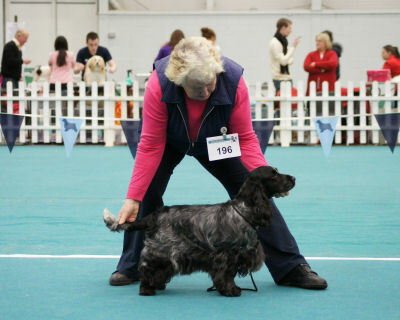 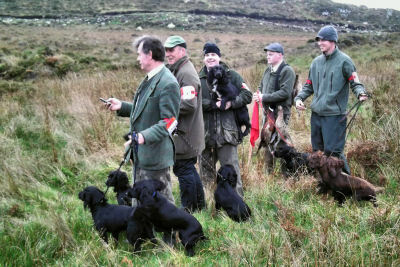 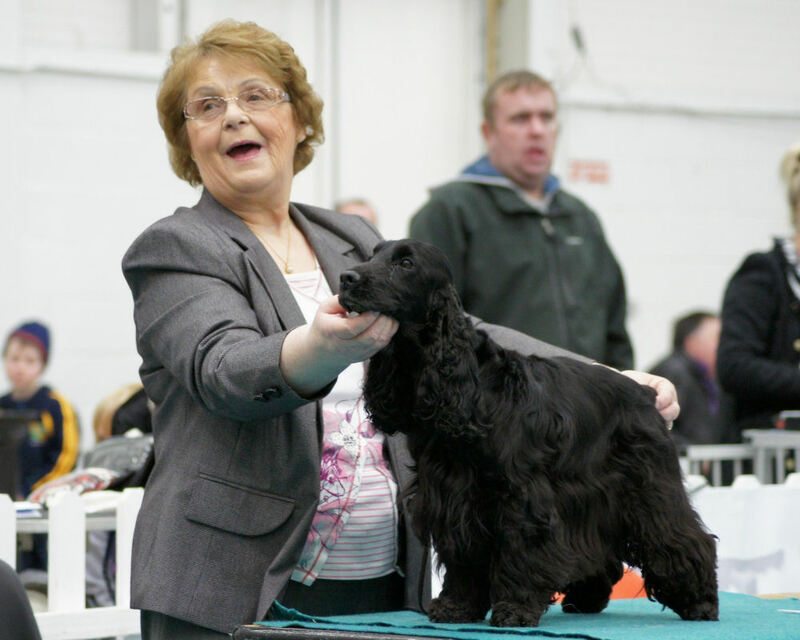 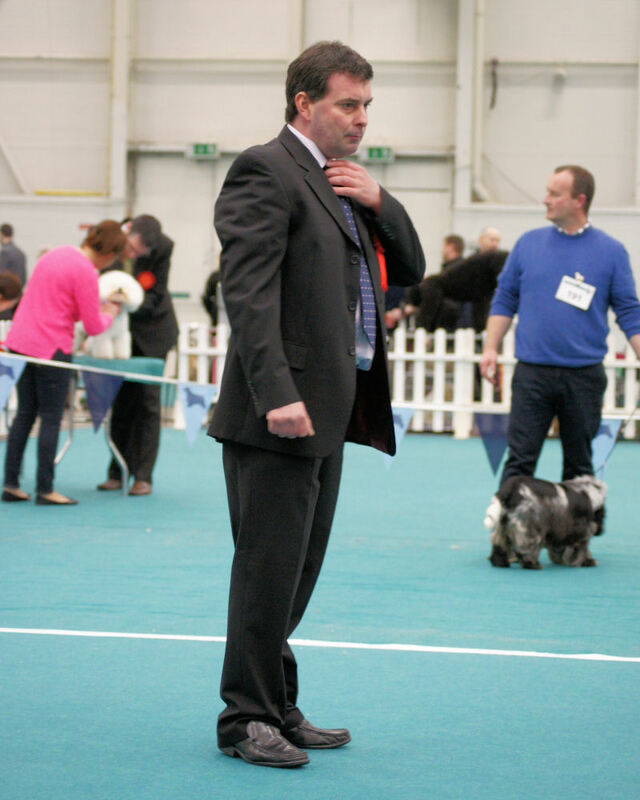 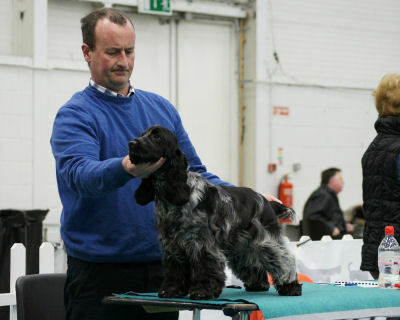 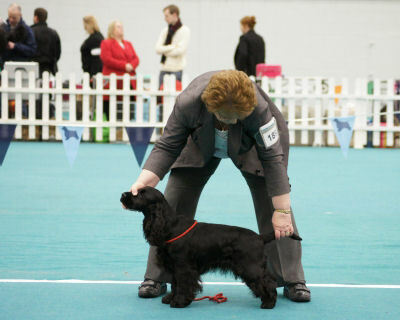 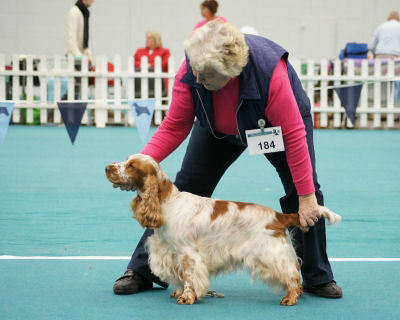 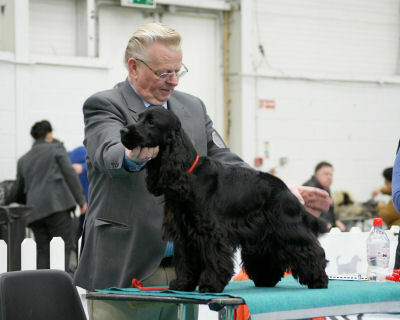 Mr. Paudie O'Shea, Judge for the Breed.